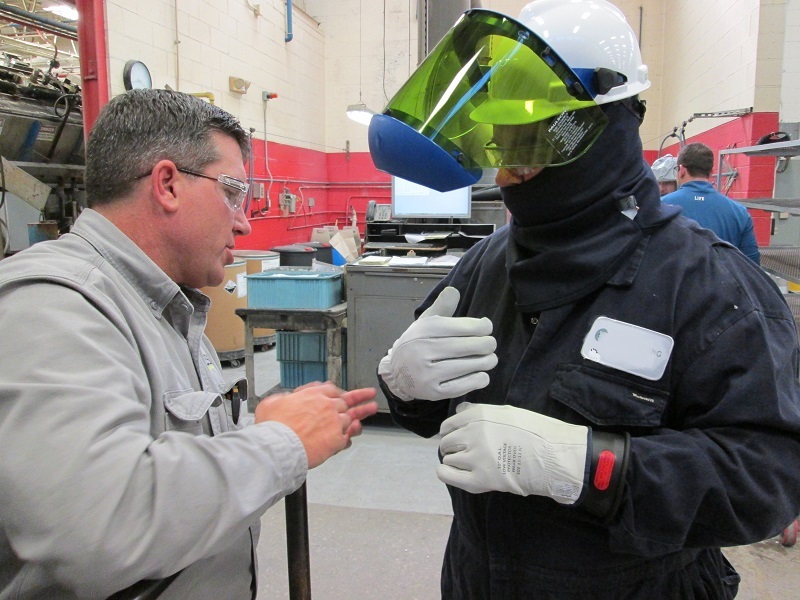 NFPA 70E Arc flash training is a critical step to ensuring worker safety, it’s not enough to just assess hazards without properly training employees how to work around the hazards. This would include arc flash PPE, shock hazard PPE, as well as common practices such as proper body positioning and techniques. Our goals is to help save lives and money by introducing safe work practices by minimizing the possibility of injuries and lost time accidents. NFPA 70E 2018 states that safe work practices need to be used to protect employees from injuries while they are exposed to electrical hazards. An arc flash risk assessment is a detailed and comprehensive assessment that helps identify the potential hazards that a company has in their electrical system. Once this assessment is performed it is critical for the company to train its employees on the rules and regulations regarding safe work practices. Participants will gain the knowledge and understanding needed to perform routine electrical maintenance tasks at less than 1000 volts just as they would in the field. ESS strongly believes that safety is a mindset; people will not follow regulations if they don’t understand the benefits and how to apply them in real world situations For more information about arc flash risk assessment, call Electrical Safety Specialists at (816) 925-0443.